Below you will find answers to many of your questions about AWB. Please read carefully. If you have additional questions, please contact us at winterbreak@youngjudaea.org or call 917-595-2100 x209. For a PDF Version of the FAQ, please click HERE. AWB is a dynamic service-learning program that promotes social responsibility, volunteerism and the Jewish value of Tikun Olam (repairing the world). AWB participants engage in 20 – 25 hours of intensive volunteering in a variety of settings, such as working at an elderly center or doing light construction. AWB participants also take part in a nightly program that gives proper Jewish context to their experience and to better understand the community in which they are working, as well as have fun! Where is AWB going this year? This year, AWB will be volunteering in Puerto Rico to aid in the immense amount of work needed to recover and rebuild after the devastation of Hurricane Maria last fall. We are lucky to have our Young Judaea family in Puerto Rico, some of whom will be there in our work. Sunday, December 23rd through Friday, December 28th. Where do the participants stay while on AWB? Participants will be staying at the JCC in San Juan, which is also the home of Young Judaea in Puerto Rico. Unlike in past years, we will be sleeping on mats in the JCC (boys and girls separately). This was done to cut costs to allow more teens to participate and to create a different type of atmosphere. There are showers at the JCC. How Do I Register for AWB? If you have not yet registered for a Young Judaea program, go to www.regpacks.com/yjyearroundreg and create a registration and choose the product “Alternative Winter Break”. This link should help you. However, please contact us and we will guide you through the process. What is the cost of AWB and what am I paying for? 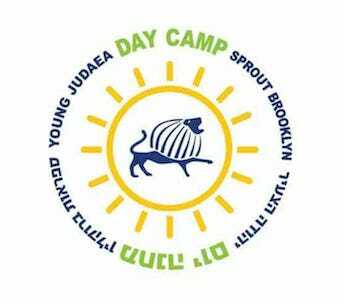 Young Judaea places great importance on offering programs that are both high quality and affordable. This year’s registration fee of $500 (not including flights which are the responsibility of the participant to organize) is significantly lower than past years, thanks to a variety of factors including decreased costs. Staff supervision – we pride ourselves on the excellence of our staff and counselors in providing a safe and enjoyable trip, as well as serving as educators and role models. 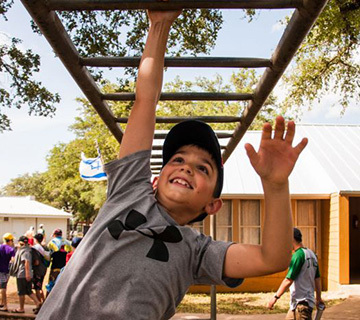 Our madrichim (counselors) are volunteers, but there is a cost to bring them to the program. The cost DOES NOT include flights. Please see below for information about flights. Can I participate if I am not in Young Judaea? How many teens will you take? Of course! This program is open to all North American Jewish 9th-12th graders. We will be taking approximately 50 teens. Registration is on a first come, first serve basis. Please note that registration for Alternative Winter Break “AWB” will not be processed until all of the forms and travel arrangements have been submitted and payment has been received in full. Full payment is due by November 1, 2018. If you cancel your participation before November 1, 2018, you will be eligible for a refund of the total program fee, minus a $100.00 cancellation/administration fee. If you cancel after November 10, 2018, you will only be eligible for a 50% refund of the total program fee. After November 23, 2018 no refunds will be available. Regardless of when you cancel, if cancellation occurs after you have purchased an airline ticket, you will be responsible for the full price of the airline ticket. No refunds will be given for participants who are dismissed and/or otherwise removed from or leave AWB for any reason (voluntary or involuntary) once the program has commenced. 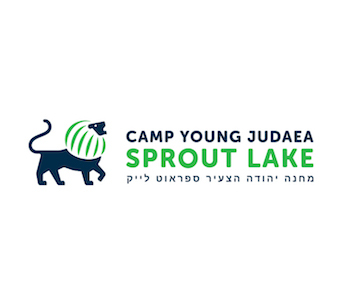 Young Judaea reserves the right to cancel AWB or program option, or change any of the itineraries due to low enrollment security or other reason as determined by Young Judaea’s sole and absolute discretion. Program prices are subject to change in Young Judaea’s sole and absolute discretion. 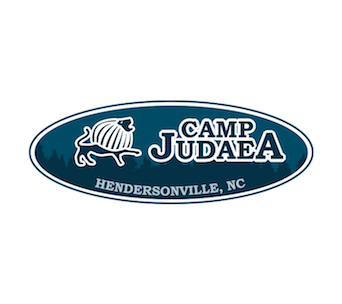 Young Judaea shall not be responsible for fees or damages associated with such cancellation that participant may incur. 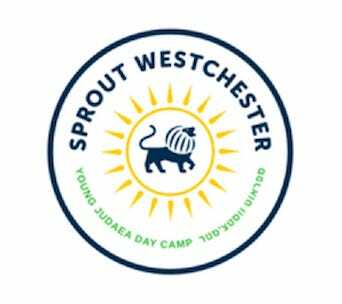 “Bring a Chaver” – Current Young Judaeans will receive $50 off the total price of AWB if they bring a brand new participant (no prior Young Judaea program or camp participation). The “new Judaean” will also receive $50. Both discounts will be applied only after the new participant fully registers and pays. These subsidies are limited so participants are encouraged to recruit new friends early in the process. Please note that siblings cannot be considered as “friends”. “Matching” – Participants can be set up with a “Friendraising Page” where they will be able to create a personalized fundraising page through the Young Judaea system. Young Judaea will match the first $100 for the first 20 individuals who raise this amount. You can download our self-fundraising guide and follow the steps to create your own fundraising page HERE. As we continue with our fundraising, more subsidies may be made available Participants may combine early bird and both “bring a chaver” and “matching” subsidies. For more information about fundraising and to request a fundraising packet immediately, please email winterbreak@youngjudaea.org. Are there any other ways to help subsidize AWB? There are many Jewish and non-Jewish organizations that are eager to support teens interested in attending service learning trips like AWB. You can go to your local federation, JCC, synagogue, school or Hadassah chapter to find out more about scholarship and subsidy opportunities. 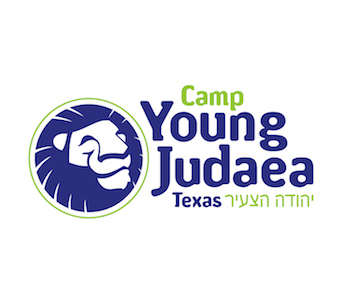 If interested, you may request the Young Judaea self-fundraising kit. There are additional subsidies available for certain cities. Those will be sent to you as we are made aware of them. Note: Both the LA Federation and the Greater Metrowest Federation of NJ have special scholarships available for teens from their areas. For more information, email winterbreak@youngjudaea.org. What kind of volunteering will we be doing? We are currently working with our partners in Puerto Rico to secure volunteer opportunities. We are going to be focusing our efforts in the Loiza municipality, a community approximately 18 miles from San Juan and the community of Morovis, located in the central region of the island. Our work will most likely include building and painting, debris cleanup and a beach cleanup. We also hope to work with elderly and home bound and the group will organize a Christmas carnival for children. Participants will also meet community activists and volunteers working in social service and social change organizations. We will update as we move forward with our planning. How religious is the program? Are kosher meals served? Young Judaea is a religiously pluralist movement that welcomes members of all streams of Judaism. 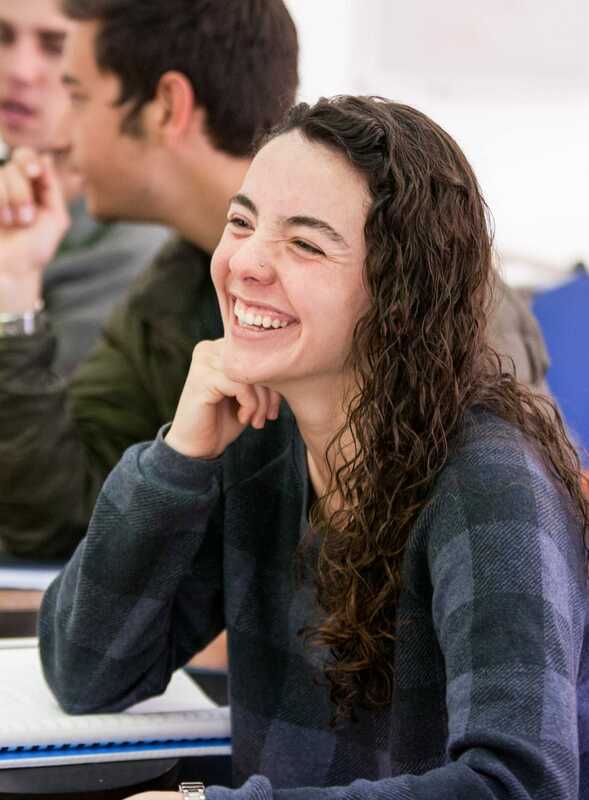 Jewish tradition is an important element in all of Young Judaea’s programs and we strive to help each participant find his/her place regardless of his or her background. You will have t’fillot (prayer services) every morning. Young Judaea is not affiliated with any single religious movement, and all of these activities are conducted in a religiously pluralist environment. The services are often alternative, using song, readings, meditation and other activities. However, space and opportunity will be given to any participant who needs a more traditional method of prayer. On many occasions, participants have helped conduct the services. 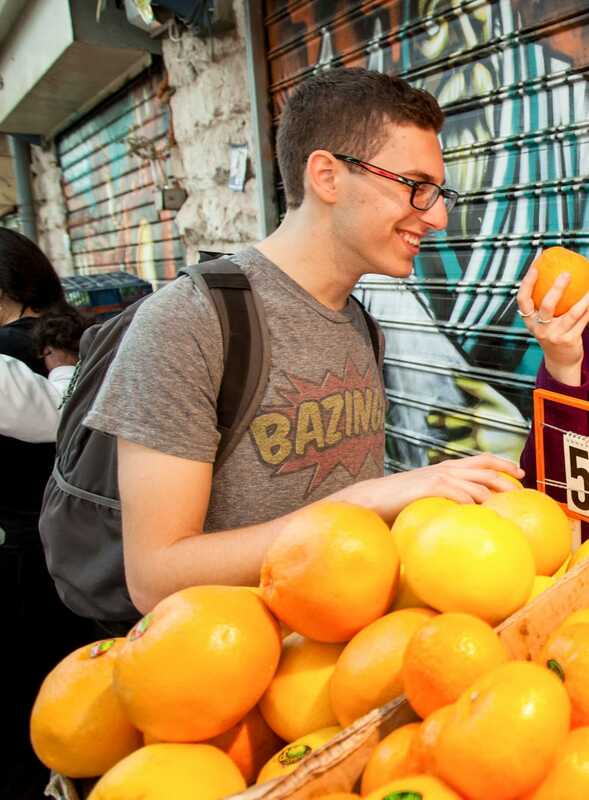 All participants will have access to fully Kosher meals throughout AWB and therefore teens do not need to make other arrangements for the purposes of kashrut. All meals will be prepared at the JCC in a Kosher kitchen. We ask that participants do not bring non-kosher items on the trip. The application will include a space to mark other dietary needs. 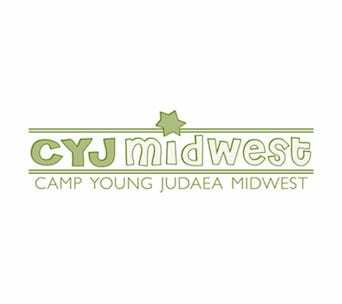 There will be at least one Young Judaea staff member for every 8-10 participants. What does a typical day on AWB look like? Can I communicate with my teen during the week? Participants on AWB will be taking part in structured programs. In order not to disrupt these programs, they will not be allowed to receive or make calls during programmed hours. 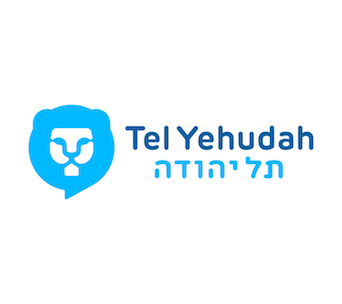 In the event of family emergency or other issues, we ask that you contact the Young Judaea staff emergency cell phone number that will be provided before the trip. Additionally, we plan to have a daily blog and pictures posted of the past days events to showcase and inform what we are doing on the actual program. What information will we receive before AWB? In the fall we will be sending out a weekly email with supplementary readings, articles, and videos about the community we are working with. We suggest that participants bring a limited amount of money to cover travel related expenses to and from AWB. Participants may also want to bring some money for souvenirs or other tourist purchases. AWB recommends bringing only one bag/suitcase. Please make sure all baggage is clearly labeled with the participant’s name and destination address. Please note: AWB bears no responsibility for baggage loss or baggage left at AWB. What is the packing list for the program? The packing list will be sent one month prior. There might be additional items that we will add based on work assignments. How does travel to and from destination city work? Flights and/or travel to and from the destination city are the responsibility of the participant. Young Judaea does NOT organize group flights and if the participant is considered an “unaccompanied minor”, it is the responsibility of the parent to organize this directly with the airline. Participants do NOT need passports to travel to Puerto Rico as it is a territory of the United States. Please continue to read below for information about arrival and departure. Flights should arrive at San Juan Luis Muñoz Airport between 8:00am –4:00pm EST on Sunday, December 23rd, 2018. Flights should depart from San Juan Luis Muñoz Airport between 8:00am – 2:00pm EST on Friday, December 28th, 2018. If you choose to fly outside of the window, you will be responsible for getting to and from the airport. PLEASE NOTE THAT YOUNG JUDAEA WILL NOT BE PROVIDING CHAPERONES AND CANNOT ARRANGE GROUP FLIGHTS. YOUNG JUDAEA STAFF WILL BE AT THE AIRPORT TO PICK UP THE TEENS. THE STAFF WILL STAY AT THE AIRPORT UNTIL THE LAST TEEN LEAVES ON DEPARTURE DAY. What should I do if I am flying as an unaccompanied minor to AWB? Will there be someone to pick me up? Please make sure to check with your airline provider regarding their specific rules and regulations for flying as an unaccompanied minor. Each airline has a different procedure and some charge fees for this service. Once you check these rules with your airline, please contact us at winterbreak@youngjudaea.org so we can provide you with the information needed for the airline of our staff member who will be escorting you from the gate to baggage claim. To be considered an unaccompanied minor, your airline must have on record our staff member’s information. Don’t hesitate to email us at winterbreak@youngjudaea.org or call us at (917) 595-2100 x209!